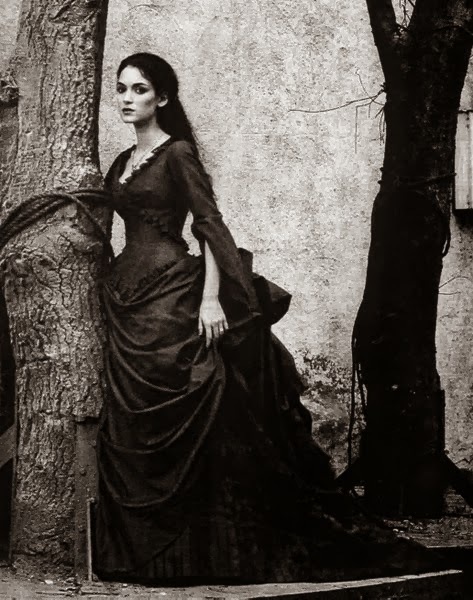 Things about Transylvania began as a blog in July, 2008. 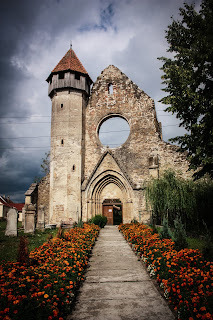 Along with many other worthy blogs, this writer is still writing about Transylvania and Romania. The community has grown and changed many times over the years that this blog has been up and running (and it became a "full" website this year.) There are a few things that won't ever change, and they will probably still cause "controversy" for the next six years of publishing blogs and books about Transylvania and on Romania. There is always something to say and something to read, and Romania will always be a part of the reason why there is still an interest in Transylvania. There are many tourism destinations that people can visit, and that is a large part of the reason why people will want to visit Transylvania and spend their money there. Bran Castle is one of them which will always interest people. Why publish a blog about Transylvania if there is an already an overly saturated market on the web? Blogging about Transylvania isn't a new thing, and many readers read more than one blog. Publishing a blog long term is something that is a great challenge for many writers who write in a niche market. Almost anyone who has maintained a blog for as many years as this one has been in existence can say that there is something very rewarding about writing about topic that they are passionate about. There is also something great about sharing what one knows with others. 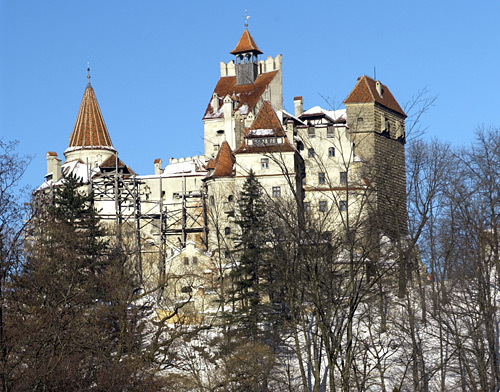 A big topic, and a popular one here on Things about Transylvania, is Count Dracula. Also, readers want to know where is Transylvania's physical location. Most people found this on Google, and many took the time to write comments about this. One of the biggest pieces of information the writers here at Things About Transylvania have learned is that there is always another point of view — and each is, generally, as passionate as the next. A good example is that if anyone mentions Hungary or Transylvania in the same post, there are generally more people who will share their opinion about it (or argue that the writer has it wrong). 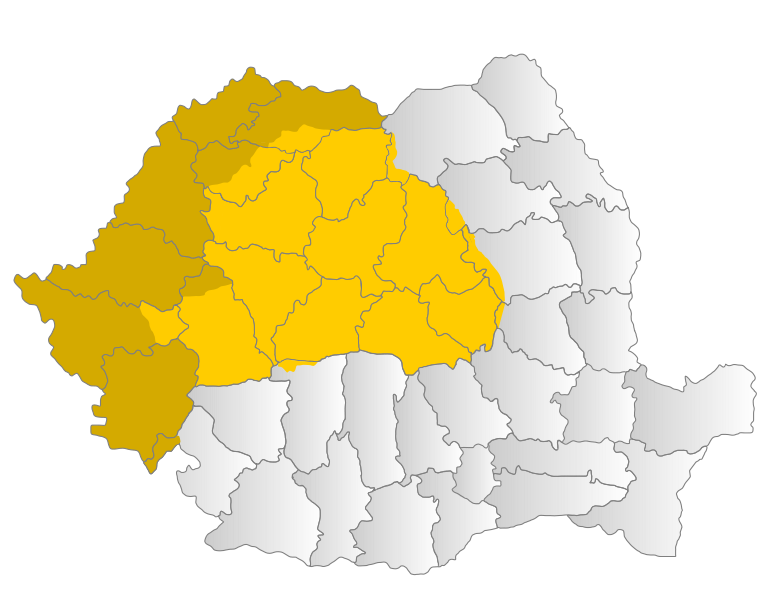 Most people who love Transylvania have a strong viewpoint about what should be said about the topic of Hungary and Romania when it comes to this land. My perspective is that shying away from such a topic is not as good as learning about how to deal with people and their knowledge about the area or the political bias that they have. By the same token, writing about Dracula can only take this blog so far. Having pictures has helped grow the following of the blog a lot, since most people who read this blog have asked for pictures. It's a journey that has taken six years and a bit of myths and legends sharing and debunking before it got its groove on. Adding a person who loves popular culture is also a wonderful treat because many people have seen the movies that we have mentioned. Learning about what our readers want is another thing that has taken time. Most of our readers don't comment, but that is typical of this blog. 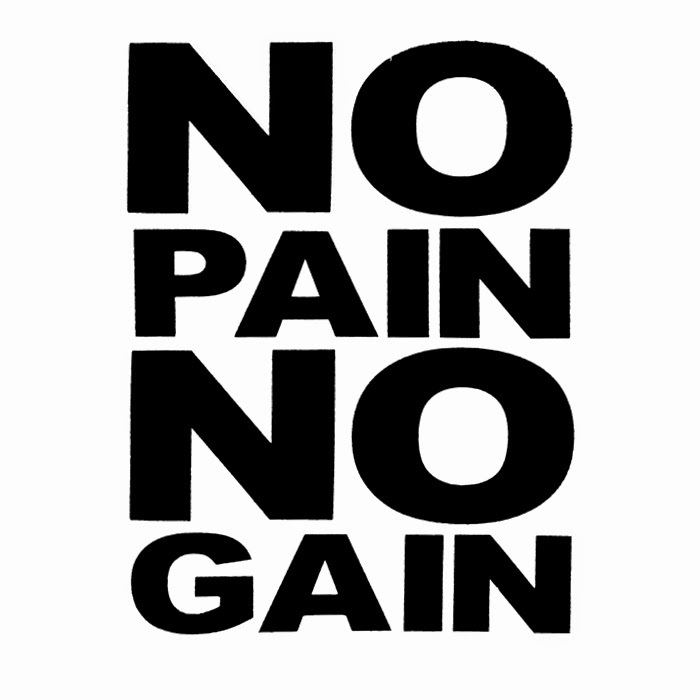 It's generated some good traffic and has been read hundreds of thousands of times. By reading other blogs, there is something to be said about knowing a milestone such as this. It means something when blogging about Transylvania on our own blog and getting readership is a show of confidence that there is a meaning to writing this blog. Blogging about Transylvania was really an avenue to show people that a writer could both blog and publish a book at the same time, and still earn some income with it. 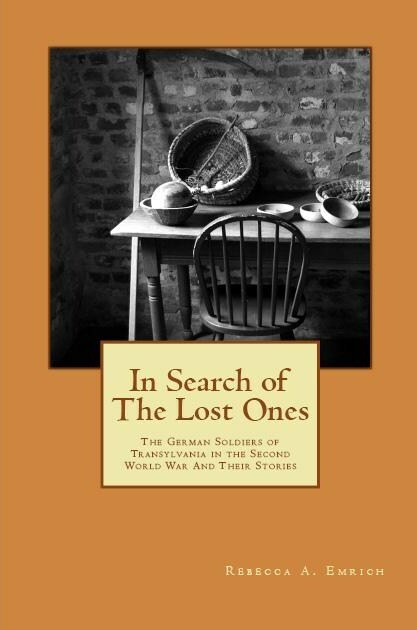 When In Search of The Lost Ones: The German Soldiers of Transylvania in the Second World War and Their Stories came out, there were already some readers who expressed interest in the book. This was because they had been readers for nearly three years before the book was finally published. The book probably wouldn't have seen the light of day without the help of this blog, and the readers of this blog. The blogging part is easy; the rest is harder. We love the fact that many readers come from European countries; whereas the writers are from North America. This has made for some very interesting discussions about what and how people see Transylvania as a part of Romania and as a part of Europe. Six years is really nothing much, and there is a lot to share with others, and there is a lot to publish. The blog is growing, and the readers are reading, and on reflection, there are a lot of good things the writers here have learned. One of those things is that no one will read a blog that doesn't produce something new at least once a week. For a while it was harder to publish here, and this made it harder for readers to come back and expect that there would be something new. Part of the reason why this blog is enjoyable to write on is that there is a team effort, but there are also some unique and wonderful readers who have made this blog a success. Here's to six more fantastic years!